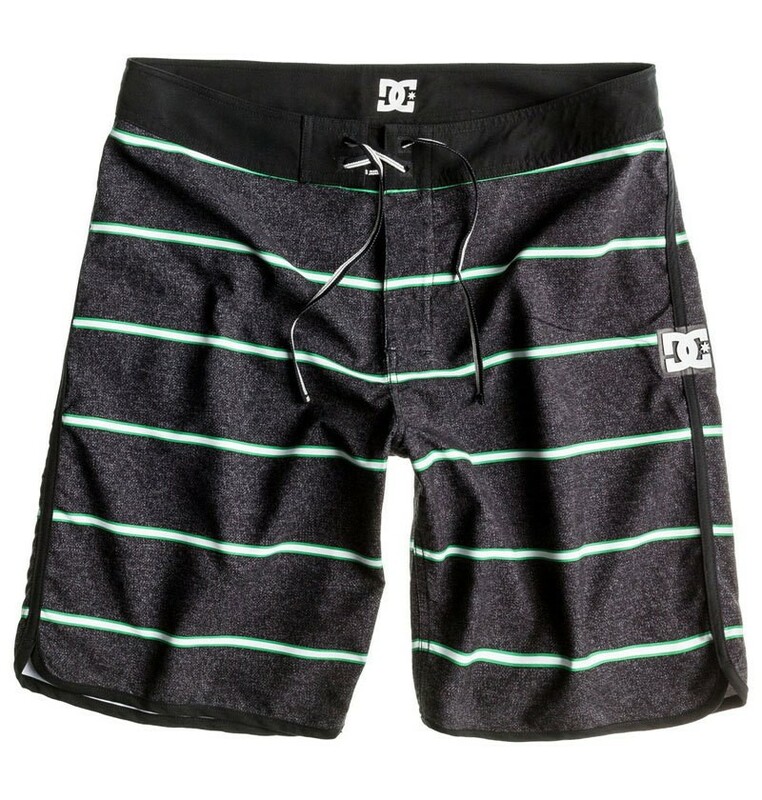 Super Swim shorts with a high-quality print. With 4-Way Diamond Dobby underlaid fly. The hem and the step were supported with lycra, as it strengthens the convenience.